There are five changes to the team that played Grenoble in last week’s European Rugby Challenge Cup semi-final victory. Winston Stanley returns from a leg injury sustained against Wasps in February to start alongside George Lowe in the centres. The second change to the backline sees Charlie Walker named in the back three with Marland Yarde and Mike Brown. In the forwards, Mark Lambert and Will Collier come into the front row, with Jack Clifford starting at blindside flanker. Among the replacements, Mat Luamanu and Owen Evans are named. 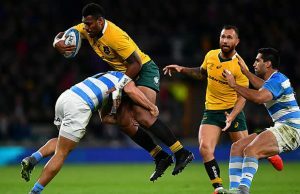 London Irish must win and hope other results go in their favour to give themselves a lifeline at the foot of the Aviva Premiership Rugby table and prevent them finishing in bottom place in the top flight for the first time in their history. 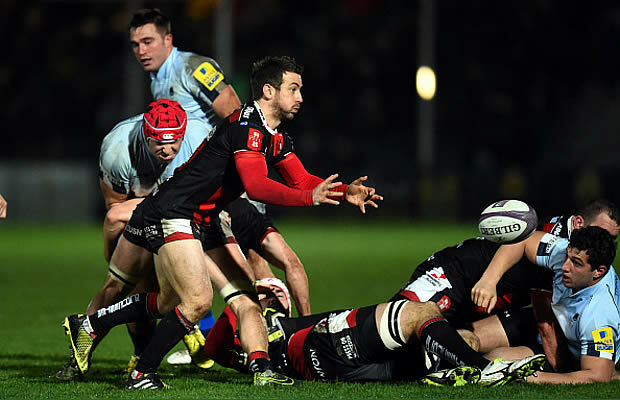 The Exiles have won just one of their last nine Premiership Rugby matches: 23-18 at home to Gloucester in round 17. Harlequins probably need to win to keep themselves in with a short of securing an automatic place in next season’s European Champions Cup, although they do have an alternative route if they win this season’s Challenge Cup final against Montpellier. Quins have won just two of their last seven Aviva Premiership Rugby matches, at home to Bath and at home to Newcastle, but have not triumphed on the road in the competition since a trip to Worcester on 3rd January. 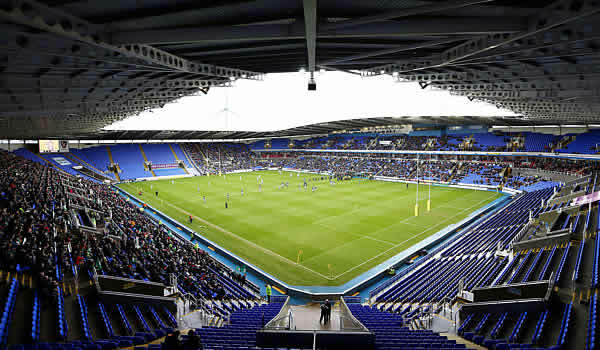 Harlequins only loss in their last 11 encounters with London Irish in all tournaments was 13-18 at Madejski Stadium in Premiership Rugby in October 2013. Tom Guest will lock horns with his former Club Harlequins after making the switch to Irish in 2014 after spending twelve seasons at the Twickenham Stoop, is one of six changes to the side that suffered a narrow 13-6 defeat at Newcastle a fortnight ago. The former Quins man gets the nod at number 8, with recent re-signing Luke Narraway moving to blindside flanker. Elliott Stooke returns to the engine room in place of Will Lloyd, whilst Theo Brophy Clews, Aseli Tikoirotuma and Fergus Mulchrone are all in the starting XV. Brophy Clews and Mulchrone start at fly-half and outside centre respectively, with Tikoirotuma occupying the wing. London Irish Head Coach, Tom Coventry said: “We have enjoyed a longer preparation for Sunday’s game and that has allowed us to welcome a couple of injured players back into the matchday squad. It is great to be returning to the Madejski Stadium to play in front of our home supporters; they have been great for us all season. Referee :JP Doyle (112th Premiership game). Assistant Referees: Robin Goodliffe & Andrew Pearce.